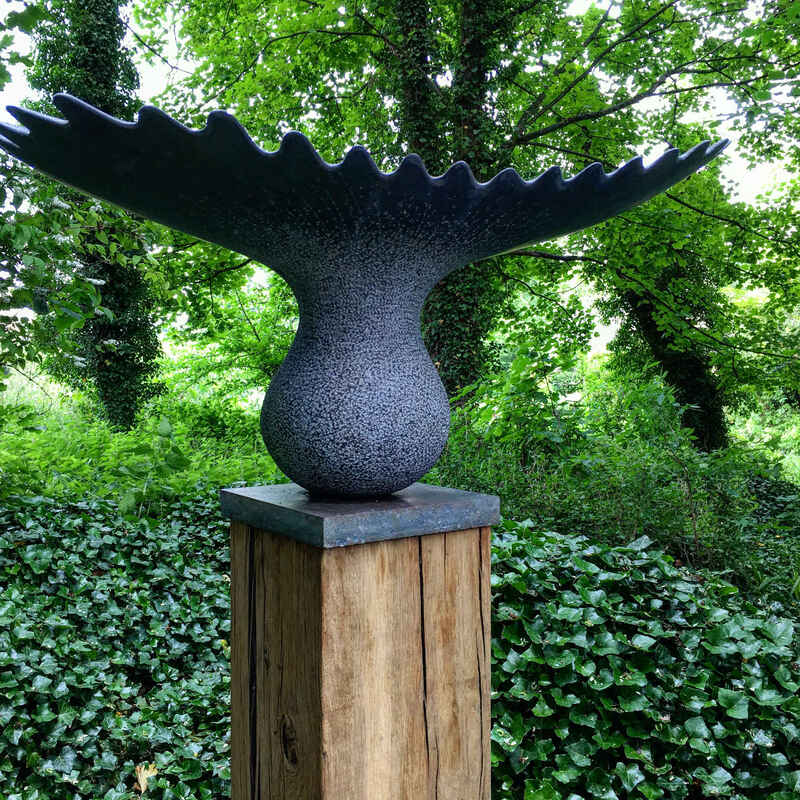 OnForm is the only exhibition in the UK to focus exclusively on stone sculpture. Founded in 2002 this bi-annual exhibition is hosted at Asthall Manor in the Cotswolds within it’s delightful gardens where you will find work by 31 sculptors from around the UK and 9 international sculptors from countries including Italy, Greece, Canada, the Netherlands and the United States. 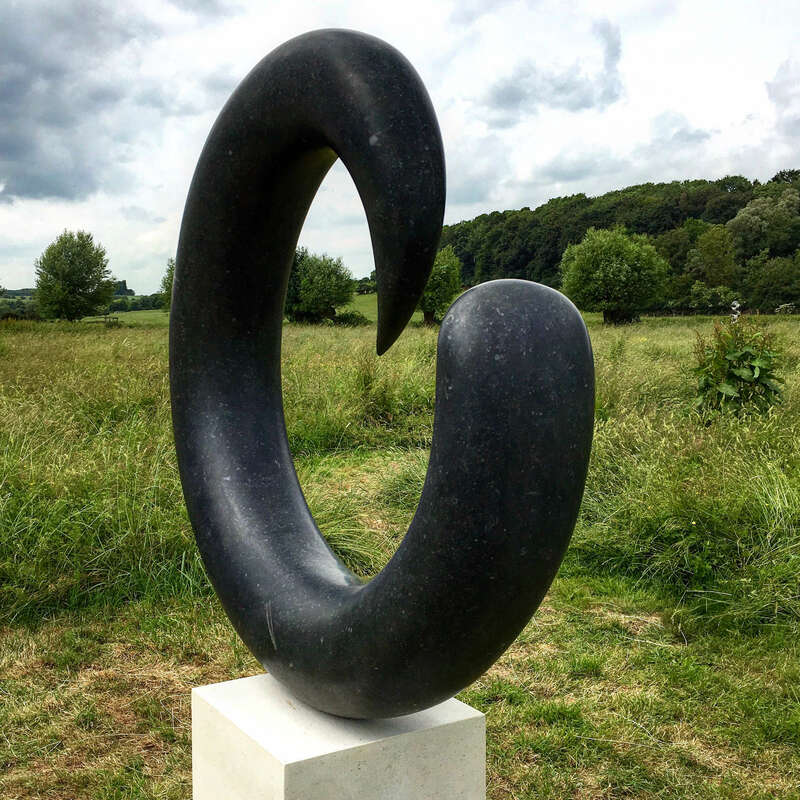 This year it hosts striking pieces that include works from sculptors such as; Erika Anfinsen, Steven Atkinson, Ezra Bailey, Emma Elliott, Jon Isherwood, David Klein, Jason Mulligan, Vanessa Paschakarnis, Jordi Raga Frances, Mark Stonestreet, Jude Tucker, Paul Vanstone and Dominic Welch. 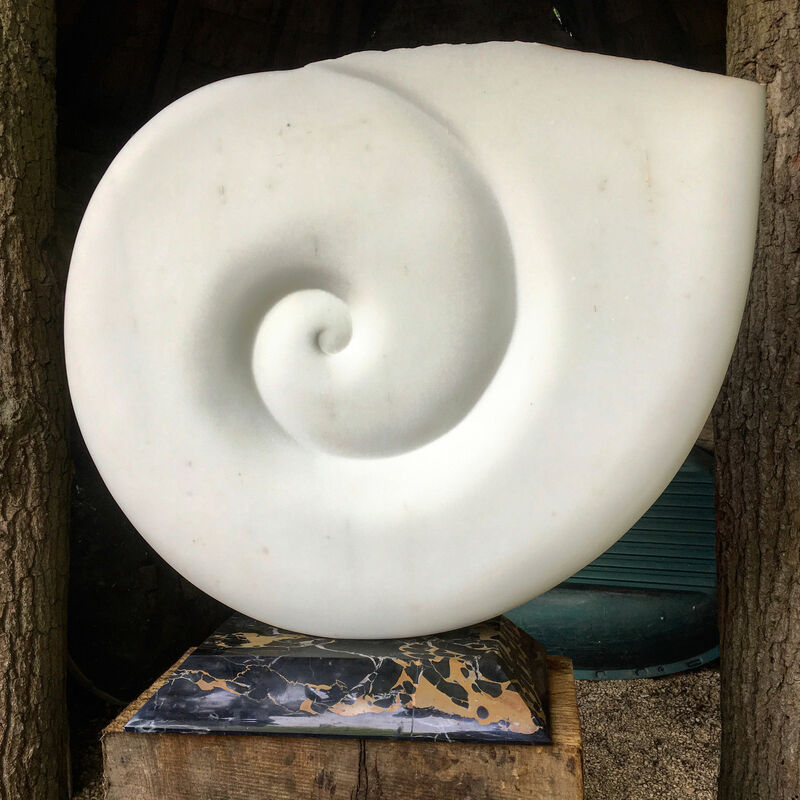 For more than a decade, OnForm is proud of its reputation both as a prestigious showcase of stone sculpture and as an inspiring and friendly exhibition to visit. 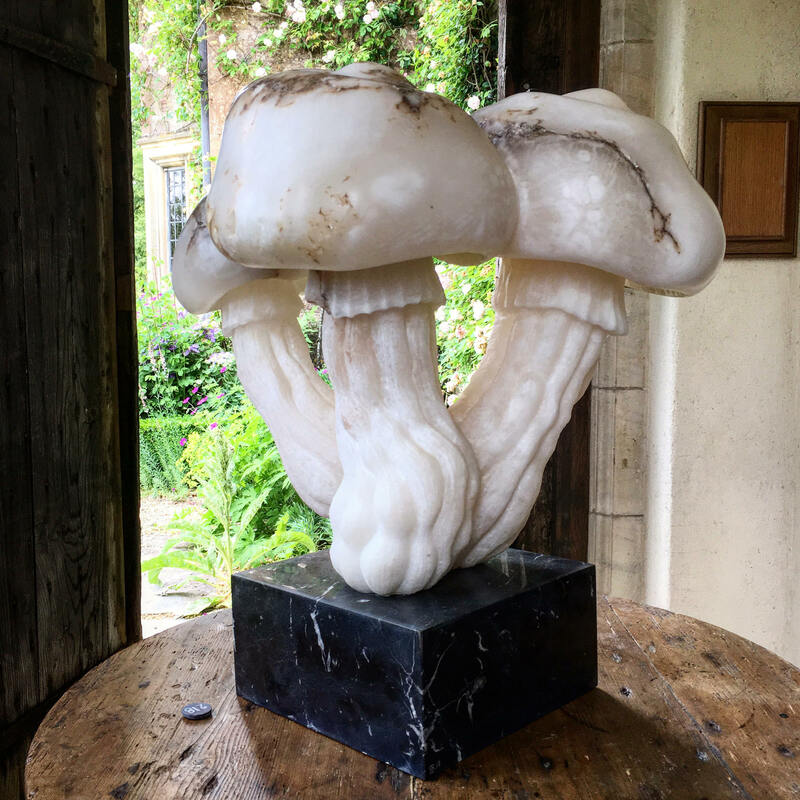 Asthall Manor’s owner, Rosie Pearson and co-curator Anna Greenacre have upheld the values that are core to OnForm: ‘a dedication to stone, an invitation to touch, an encouragement to engage with works and artists, and also imaginative curating which pays attention to the relationship of the works to their setting and to each other’. 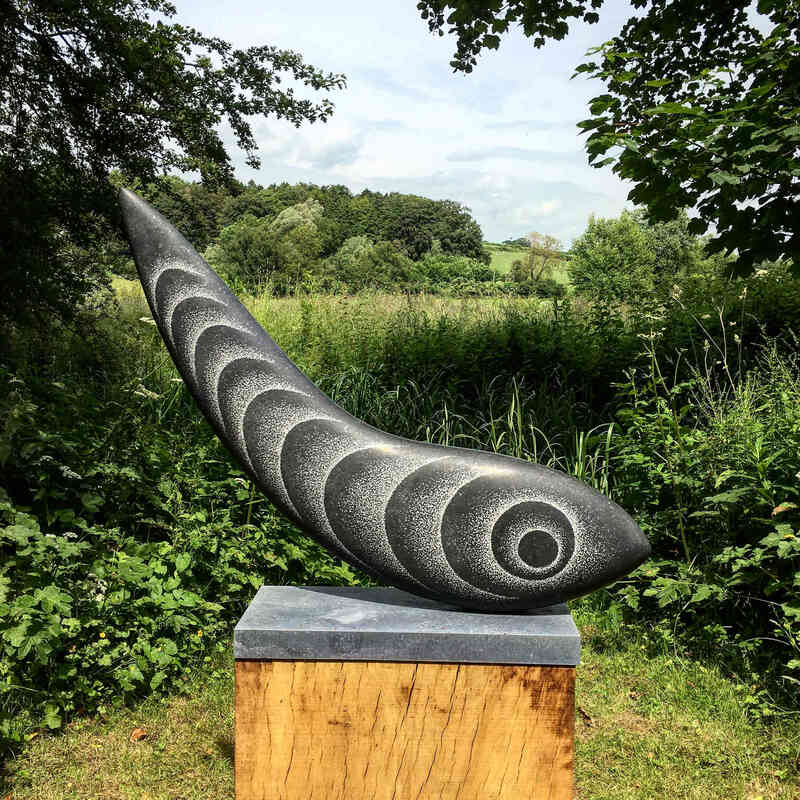 If you are visiting OnForm Sculpture at the stunning Asthall Manor between the 10th June to 8th July. 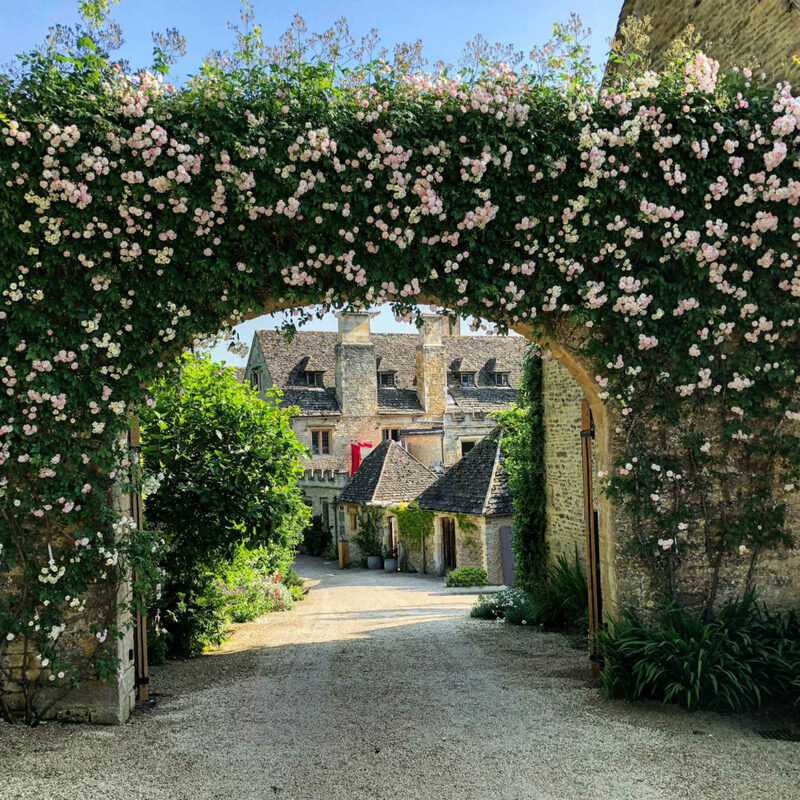 We are located a couple of minutes away from Asthall so we will be delighted to see you. 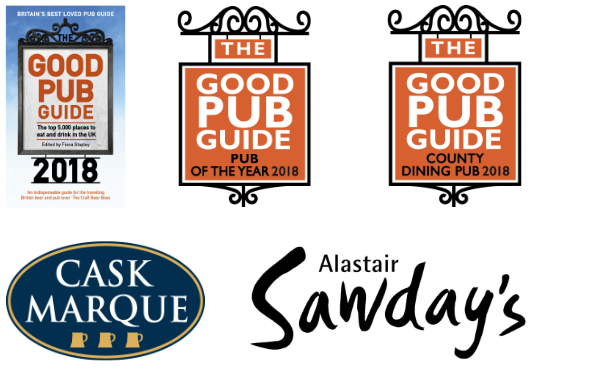 Contact the Swan Inn at Swinbrook HERE.